RECAP: Chris Sale Has Career Night, but #RedSox Still Find a Way to Lose to Blue Jays in Extras. 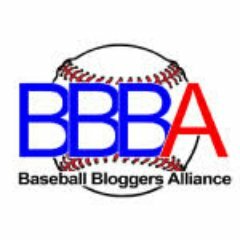 Author Brendan CampbellPosted on May 12, 2018 May 12, 2018 Categories Baseball, Sports, UncategorizedTags aaron sanchez, Baseball, blue jays, boston, brian johnson, chris sale, mlb, red sox, toronto, xander bogaertsLeave a comment on RECAP: Chris Sale Has Career Night, but #RedSox Still Find a Way to Lose to Blue Jays in Extras. RECAP: Mookie Betts and Brock Holt Drive in All Four Runs for #RedSox as Losing Streak Comes to an End. After splitting the first two games of the series, it will be Chris Sale looking to go home with the series win later tonight. In the three starts he made at Rogers Centre last season, the lefty averaged 1.6 K’s per inning while maintaining an ERA of 0.00 in 22 innings pitched. He’ll be matched up against Blue Jays righty Marco Estrada. First pitch is scheduled for 7:07 PM ET. 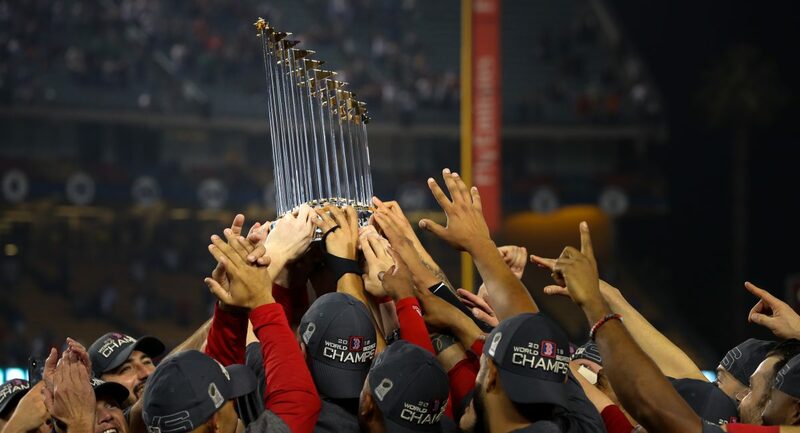 Author Brendan CampbellPosted on April 26, 2018 Categories Baseball, Sports, UncategorizedTags aaron sanchez, Baseball, blue jays, boston, brock holt, eduardo rodriguez, mlb, mookie betts, red sox, torontoLeave a comment on RECAP: Mookie Betts and Brock Holt Drive in All Four Runs for #RedSox as Losing Streak Comes to an End.